What Type of Person Makes the Best type of Chi Energy Student for the School of Chi Energy. We are often asked by people, what type of person makes the best kind of student for the School of Chi Energy? Which type of student excels the most in a school like this? This short mp3 answers those questions and more. To learn that Qi, Chi, Ki, Prana and the like is a type of electrical energy called bio-photons that comes from the body’s nerve fiber system. To learn how to harness, cultivate, buildup and change the characteristic or attributes of the bio-photon energy with temperature control. To learn how not to complicate a step by step process, follow easy to do instructions, be willing to make mistakes, ask questions and participate in their energy training. To form a habit to perform a twenty minute energy cultivation exercise and experience the great effects this has for their body and mind. We suspect quite a few people will be surprised by the answers they hear. Check it out, by listening to the embedded mp3 below or download the mp3 for your convenience. 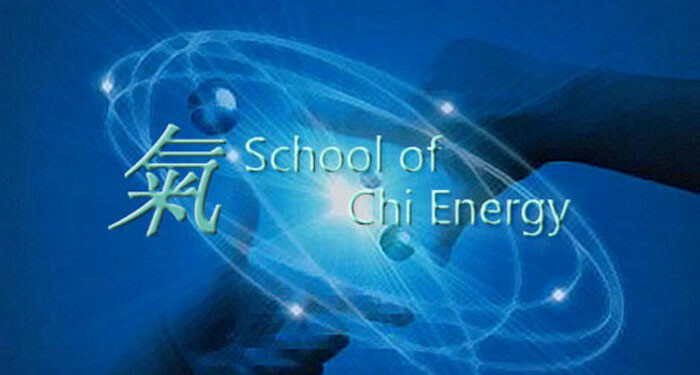 Please visit the School of Chi Energy for more articles, seminars and information on the Chi Energy Method.